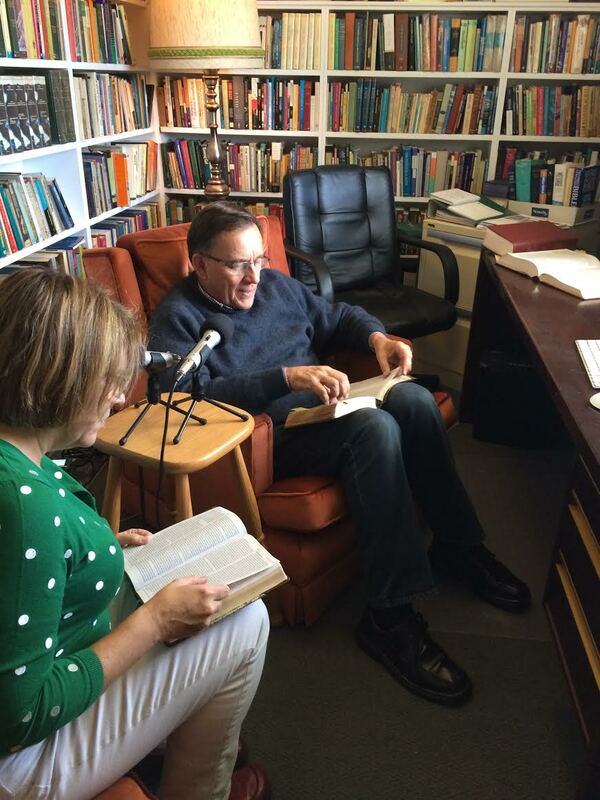 For this two-part conversation on 2 Samuel, I sat down with John Woodhouse in his home office in Sydney, Australia. Woodhouse earned a bachelor of science degree from the University of New South Wales and worked as a geologist for two years before entering Moore College to study theology. He earned a bachelor of divinity from the University of London and the doctor of philosophy degree from Victoria University of Manchester. For more than 30 years he lectured at Moore Theological College in Sydney, Australia, where he served as principal from 2002 to 2013. He also pastored Christ Church St. Ives (Anglican) for more than 10 years. I have personally found the audio sermon archives from Christ Church St. Ives, which date back to 1972, a tremendous resource. In part one, Woodhouse helps relate the story of God’s kingdom in David’s day to the context of God’s kingdom in our day. He gives us handles on how to teach 2 Samuel 7, one of the most important chapters in the Bible, in which God makes a covenant with David and promises that his throne will last forever. In part two, Woodhouse discuss the difficult-to-read—and even more challenging to teach—section on Amnon’s sin with Tamar and Absalom’s rebellion.